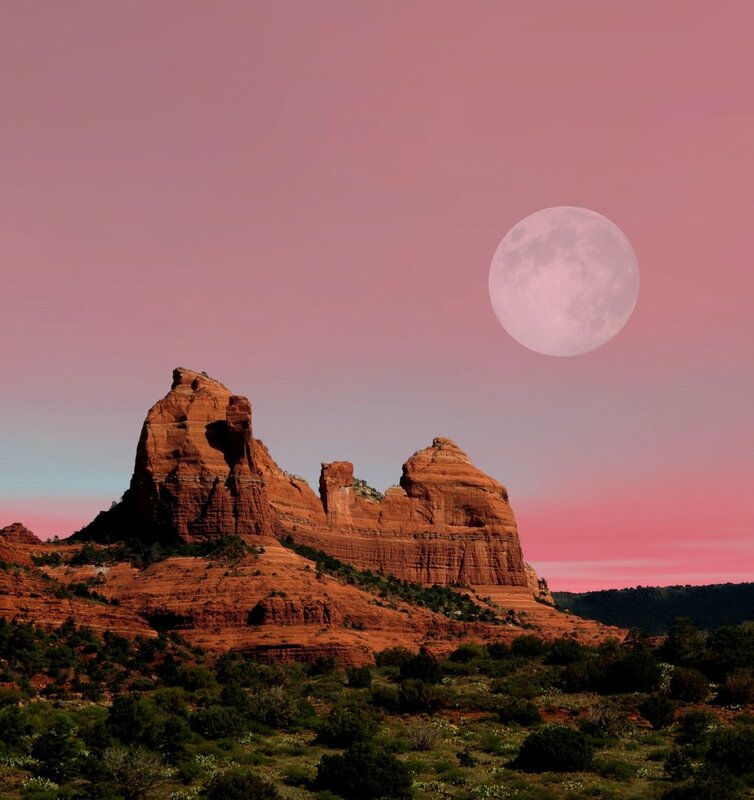 Join me for four days of painting in acrylic and pastel in the beautiful red rocks of Sedona! Registration is first-come, first-served. There are 15 spots available. Location: SedonaCourtyard.com. Once you make your deposit you will receive information on hotel reservations, travel, etc. Arrive Wednesday, September 11, 2019 (non painting day). Check in, sight see, etc. Wednesday evening: Informal wine and cheese in hotel lobby (optional). 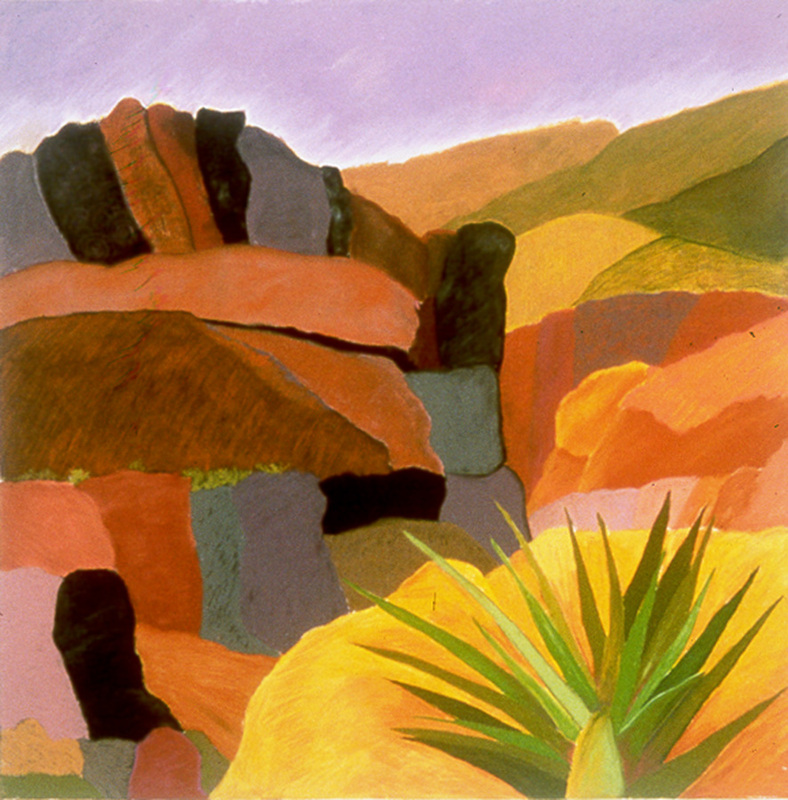 Thursday-Sunday 10-5 pm painting in Red Rock Room. All acrylic paints, mediums and gels are provided. Also provided are 4 prepared panels per student for pastel painting. Students provide their own pastels, paper, canvas and tools. You may want to bring a travel easel like these. Students are responsible for their own transportation, lodging, meals and extra-curricular activities. You will get a full list of materials and other information when you register. BALANCE DUE: $445.00 June 1, 2019. Please review the Class Policies. By registering you are agreeing to these policies.